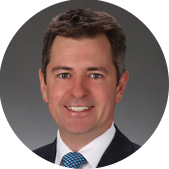 Dr. Philip Saville is an Orthopaedic Spine surgeon specializing in Minimally Invasive Spine Surgery, utilizing the most modern techniques and technologies available. 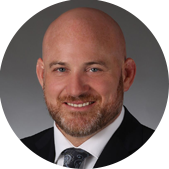 Dr. Saville’s personal philosophy for patient care tailor’s patient specific solutions, minimizing collateral damage to healthy tissues, reducing scarring and maximizing recovery. His objective is to minimize your pain and restore your lifestyle faster. As a university level sports player, Dr. Saville recognizes the importance of a quick return to the activities you love. Dr. Saville strongly believes that spine surgery is always the last resort and aims to utilize non-operative therapies first, but if these don’t help and your pain is keeping you from the activities you love, he will design a treatment plan that aims to get you back to your active life as fast as possible. Dr. Saville completed his schooling and medical degree in England at the University of Leicester, graduating with a first class honors degree. From early in his medical career, Dr. Saville had a passion for cutting edge techniques and technology. With this in mind, he decided to pursue further training in the United States. 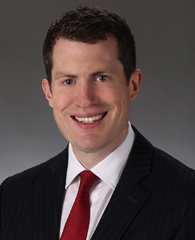 Dr. Saville completed his orthopaedic residency at the highly regarded University of Pennsylvania before completing his spine surgery fellowship at the number one orthopaedic hospital, the Hospital for Special Surgery in NYC (HSS). He has received instruction from some of the leaders in the field of minimally invasive surgery and non-operative management of spine conditions. Dr. Saville is proud to bring to South Florida the latest techniques he has acquired in these prestigious institutions to maximize your recovery. 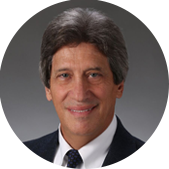 Dr. Saville has been published numerous times in respected journals, received research grants, and helped write multiple book chapters. 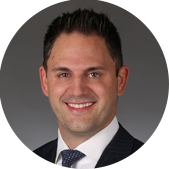 His research interests include minimally invasive techniques, anterior lumbar, and cervical surgeries. His work has been presented at numerous national and international meetings around the world. 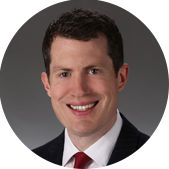 Dr. Saville’s experience in the academic setting allows him to use evidence-based medicine to design patient specific treatment plans to help you. Dr. Saville’s goal as a spine surgeon is to help control your pain and return you to the activities you enjoy, by non-operative methods if possible, but when surgery is necessary he feels it should be done in a way that minimizes collateral damage. 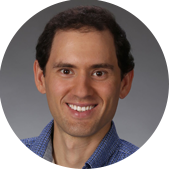 He employs a multimodal approach and strongly believes in the utility of rehab, prehab, and a commitment to overall health and well-being. I don't usually write review but when I am very please with the result then you must to. Dr Saville have been great from the beginning to the end. He is the only Dr that will leave you is personal number to answer any questions or issue you may have . I just had surgery of my neck that was compressing the nerve of my right arm for the last month Dr Saville and his team did a fantastic job. If I ever need an other surgery, I will definitely use Dr Saville again. Dr. Saville is superb. He took the time to thoroughly explain his diagnosis as well as the planned surgical treatment and answered all my questions. It feels great to be able to return to my routine activities! Dr. Saville performed surgery on my husband 2 weeks ago and the results are absolutely amazing. My husband was in so much pian prior to surgery, I am so amazed to see how well he is doing. My husband and I already recommended him and his office to our neighbors. Thank you. This truly is a blessed thanksgiving.